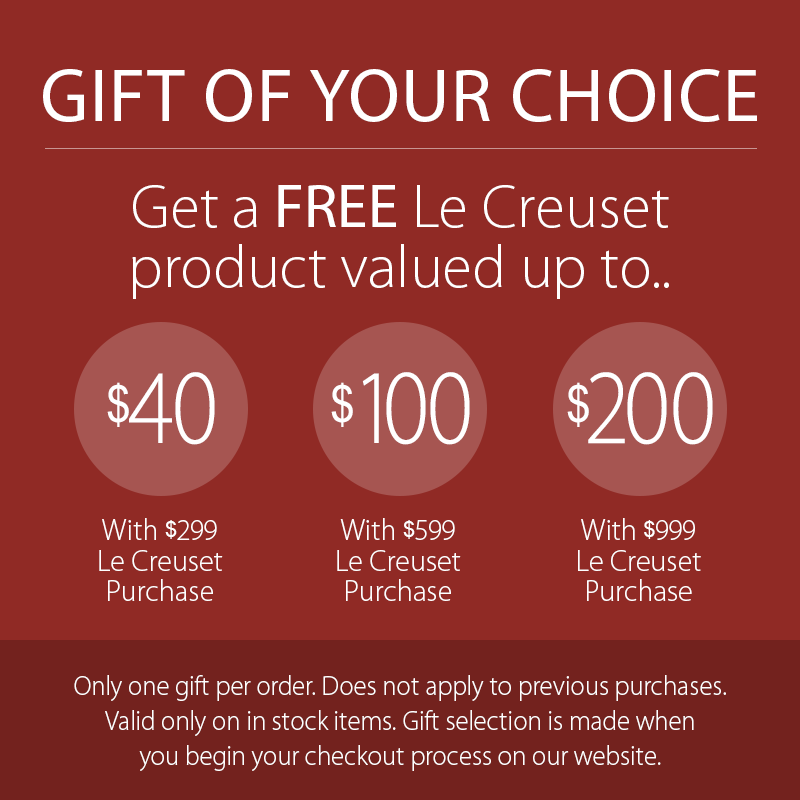 The Le Creuset Cocotte Set with Cookbook is perfect for serving single portions of a side dish or simply decorating an empty section of countertop or kitchen shelving. 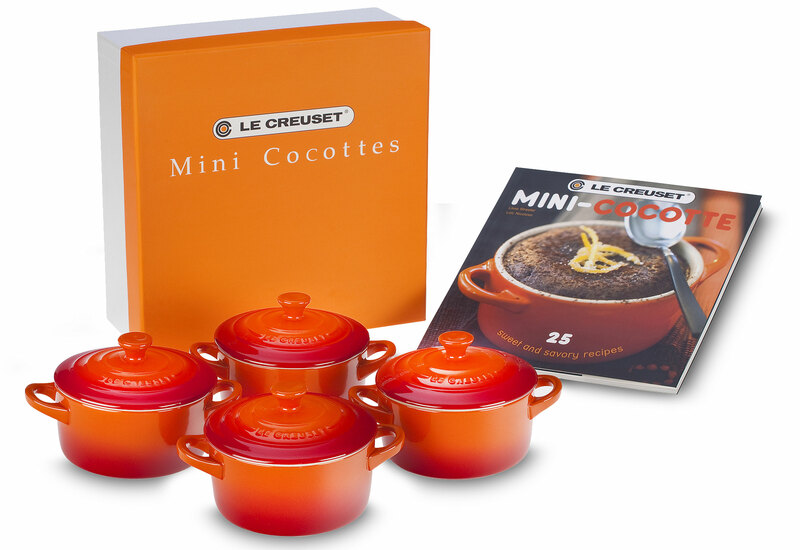 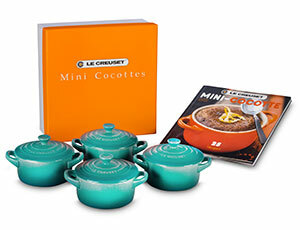 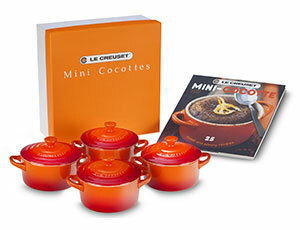 The Mini Cocotte Cookbook features creative recipes designed to make a lasting impression on guests. 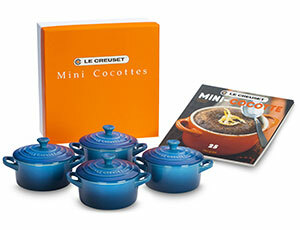 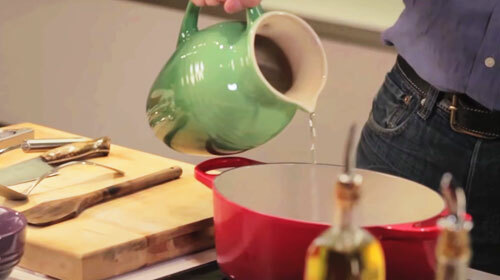 Stoneware Mini Cocottes add attractive color and classic Le Creuset style to any kitchen or table. 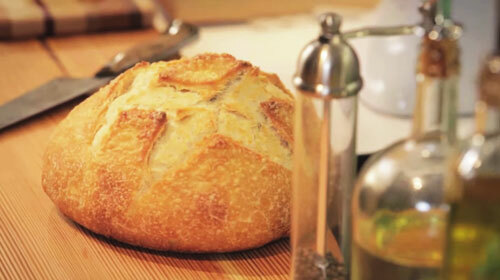 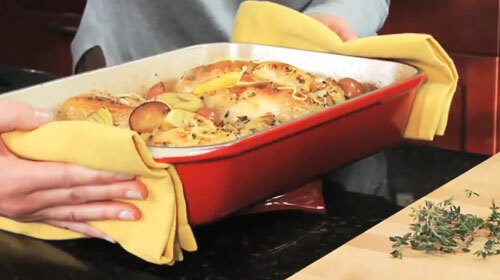 Durable stoneware construction allows it to go directly from the oven to the table - even to storage in the freezer or refrigerator if needed.